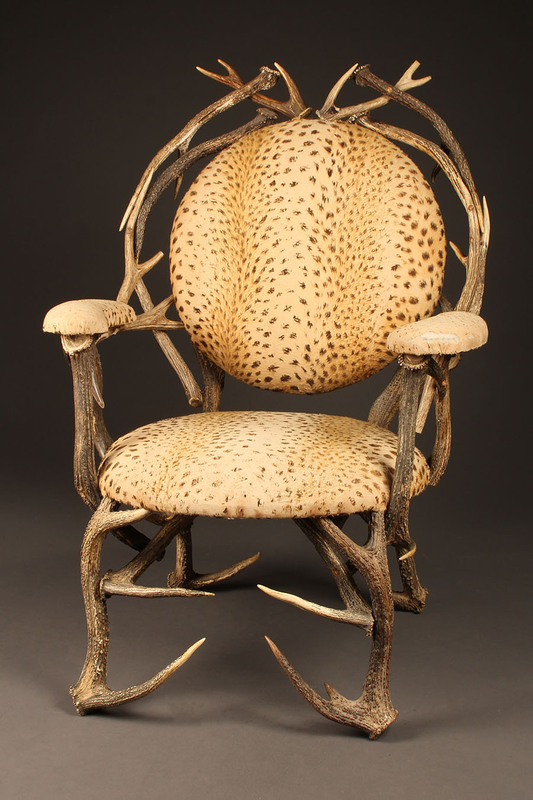 Pair of antler chairs with leopard designed upholstery.Pair of antler chairs with leopard designed upholstery. 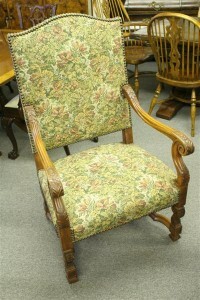 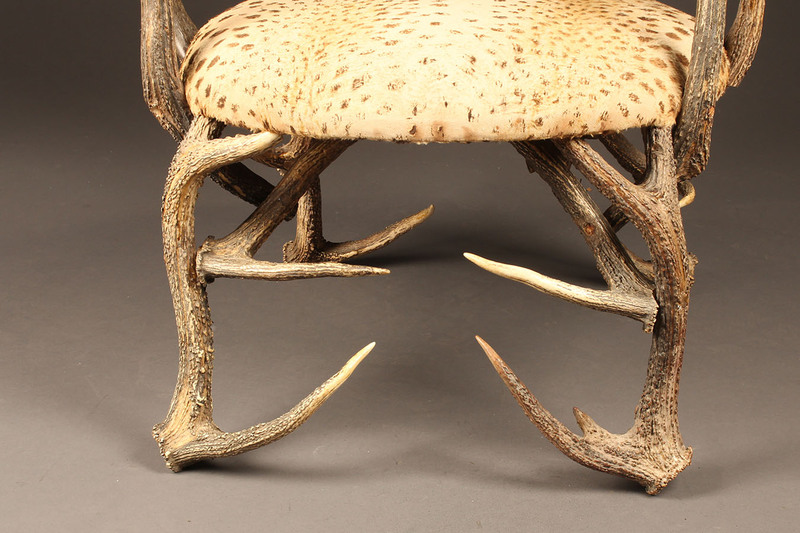 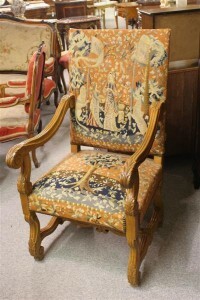 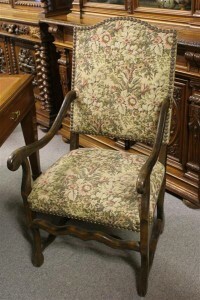 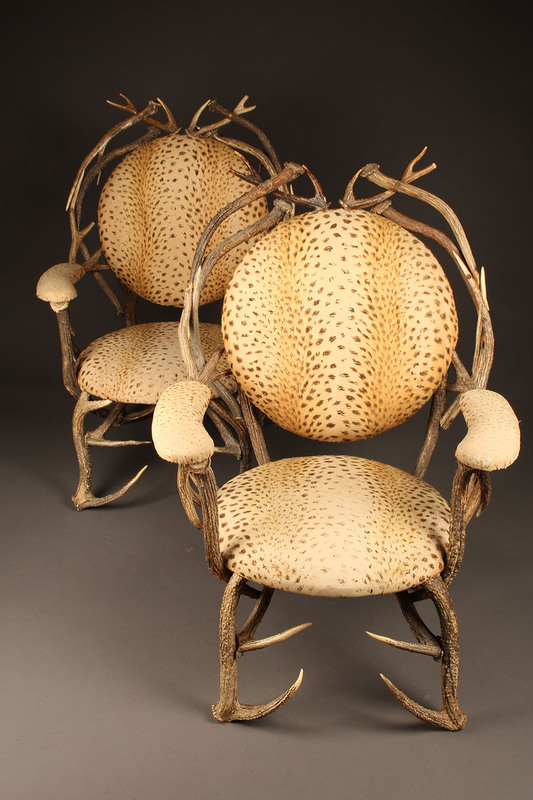 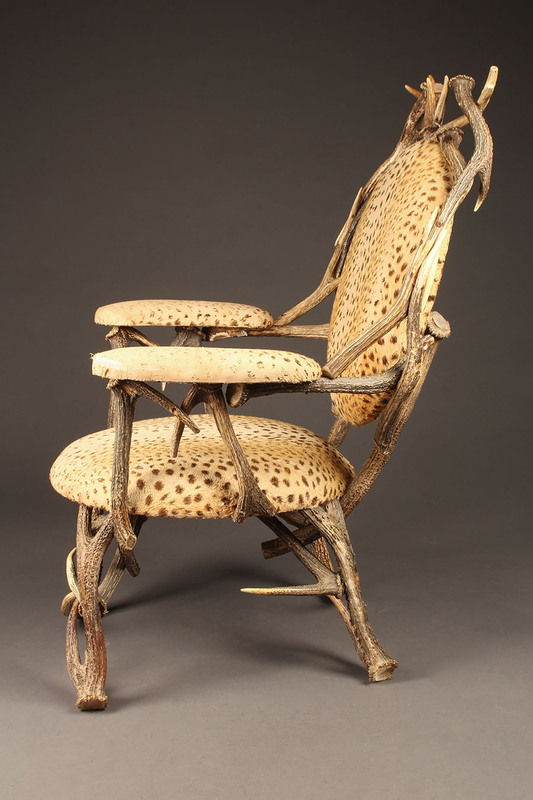 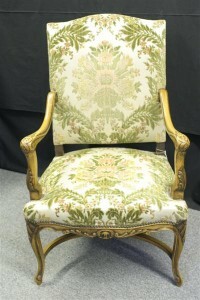 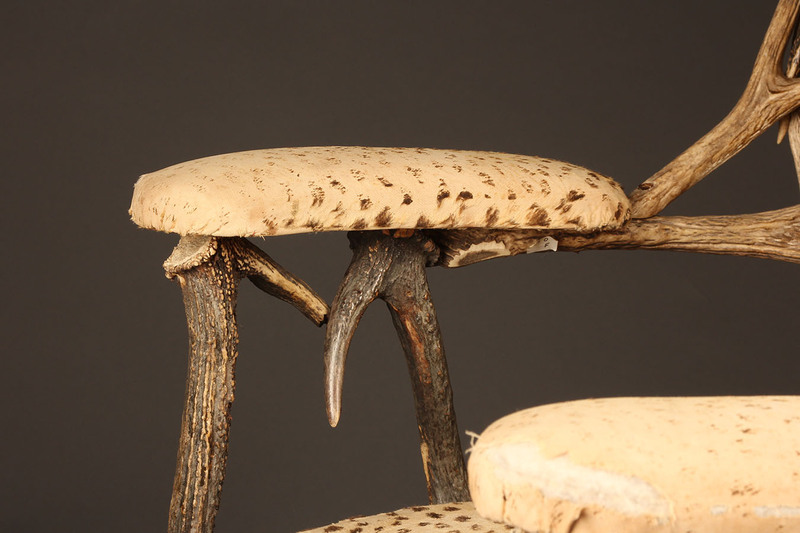 Pair of 19th century French antler chairs with leopard designed upholstery. 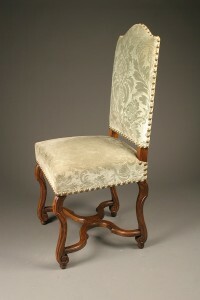 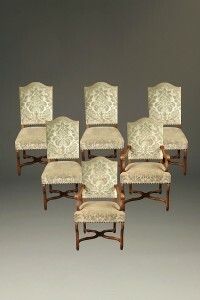 Set of antique French Louis XIII style dining chairs in oak, circa 1890.